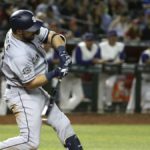 In a manner of 26 days, the San Diego Padres made two critical trades for young talent with two separate franchises. 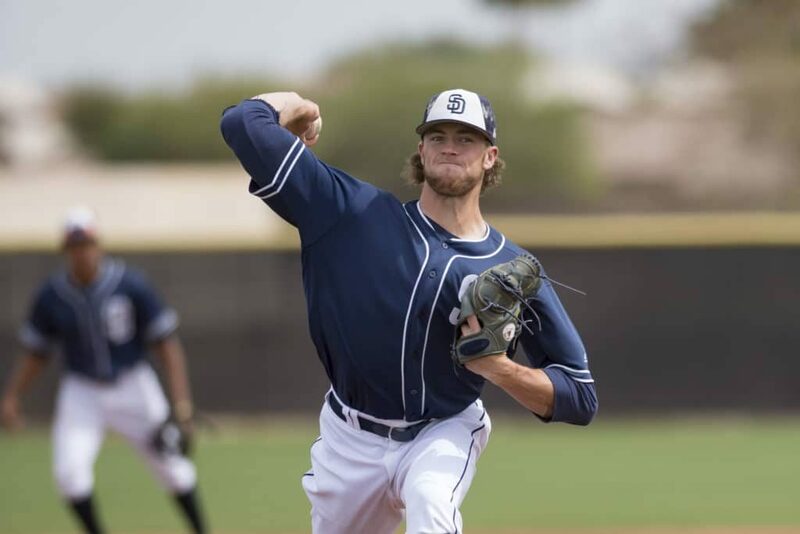 With the addition of Chris Paddack and Fernando Tatis Jr., the Padres cemented their minor league system with relevant prospects who could be bonified stars in the game of baseball. In June of 2016, the San Diego Padres were 20-33 as the month began. The team was already 12.5 games out of first place. The year was lost. Despite the horrible start to the season, there was still optimism within the organization. The Padres were about to change gears and add a massive amount of prospects to their system. In July of 2016, the Padres were clear to empty their pocketbooks in what would be the last hoarding of international talent allowed by MLB. 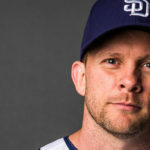 The rules of signing talent were changed shortly after the Padres spent somewhere around $80 million on young players. A.J. Preller is always the resourceful one, as the Padres took advantage of the market at the time. That signing period was significant for the team, but two critical trades made within 26 days of each other were vital in what you see before you. 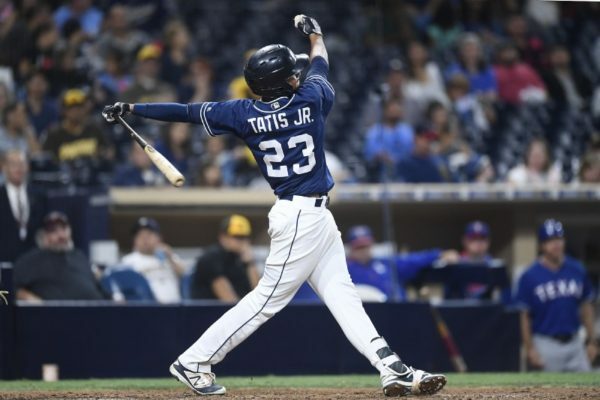 There are reports that the Padres had interest in Tatis the year the White Sox signed him out of the Dominican Republic. Preller wisely waited in the wings until the time was right to wrestle the infielder away from Chicago. The Padres paid roughly $38 million to the Sox for Shields contract, so Tatis was not a cheap addition. Erik Johnson was a decent prospect obtained by the Friars in the deal as well, but Preller coveted Tatis. He cost the team a pretty penny in terms of money, but I doubt anyone would complain now. Preller knew precisely what he was doing. 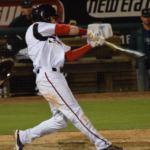 At the time Tatis was obtained he was not even on the White Sox top 30 prospect list. 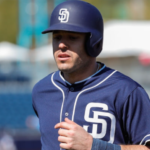 The infielder had yet to make his debut in the States, but Padres management knew exactly who the shortstop was. Tatis blossomed under the Padres’ tutelage and could be an exceptional player in the game of baseball. The Marlins were attempting to make a playoff run and needed relief help. Fernando Rodney had been terrific for the Padres to start the 2016 season. Preller and his staff wisely sold high on Rodney, acquiring Paddack from the Marlins. At the time, many fans were upset with the Padres for dealing the closer. Rebuilding a major league team is always tough at the time of the rebuild, but the Padres knew what they were doing. This is the benefit of hard work in the scouting department. Not much was known of Paddack at the time, except that he was very young and full of potential. He had a plus change, but the velocity on the fastball was nothing special. Preller and his team did their homework on Paddack and learned about the type of person he was. 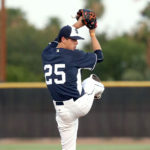 The word “Relentless” is stitched on the big right-handed pitcher’s glove, and that describes his work ethic to get better. 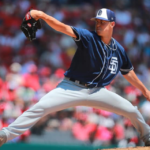 Paddack is the ace the Padres have been waiting for to lead this team into the promised land. Roughly two weeks after the Paddack addition, the Padres acquired Anderson Espinoza from the Red Sox. The right-handed pitcher underwent surgery like Paddack and has a tremendous upside. He is one year behind Paddack in terms of development. Espinoza is still 21 and could very well be another huge chip in the Padres’ rebuild when it is all said and done. Pomeranz was an all-star, and the Padres did well to sell high on him. The Red Sox stunningly parted with Espinoza who was widely considered one of the best right-handed pitching prospects in the game. Pomeranz, almost immediately reported arm issues to the Red Sox. The information was not shocking news as he had already eclipsed his highest innings total for a season at the time of the trade. In time, this deal could work out very well for the Padres. The Dominican right-handed pitcher has electric stuff and a tremendous work ethic. Perhaps the title of this piece will eventually be 40 Days That Helped Save the Padres Franchise. 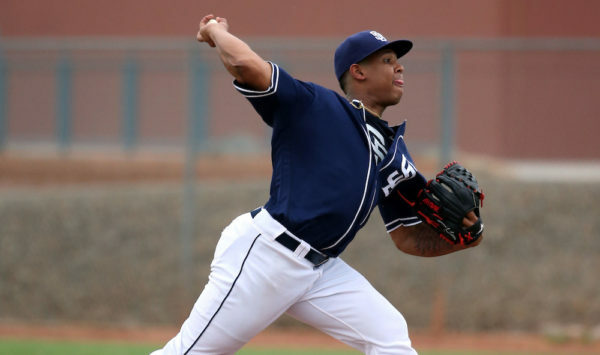 Do not sleep on Espinoza who could have a breakout of sorts in 2019 for the Padres. 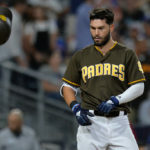 With Chris Paddack and Fernando Tatis Jr. on the major league roster for Opening Day, it is indeed a special time for Padre fans. These two men represent the cream of the crop in terms of prospects in the system. Twenty-six days in June of 2016 helped turn this franchise around. Kudos to A.J. Preller and his staff for their hard work in creating what we all see befoe us. Next Is Phil Maton’s Four-Seamer “The Pitch” for 2019? My piece was originally written three weeks ago… so…. It’s always best to trade with clueless organizations. The White Sox and the Marlins gave up premium young talent for players who cratered. Shields posted a 6.77 ERA in 2016 after the trade, and Rodney went from unhittable to a 5.89 ERA. Yikes. Boston’s move made sense, but for the dual medical records issue. Oops. Trading veterans for prospects is Preller’s real area of expertise. Wait, hang on, you mean “it’s always best to trade fraudulently”, don’t you? AJ Preller hid medical info that season, which led MLB to suspend him. Tatis Jr, Paddack, and Espinoza play for the Padres because of fraud, plain and simple.